Think of a place … where you live, where you grew up, or just a favorite place you like to go. If you were to share just one image to tell the story of that place, or why it matters to you, what would that image show? Now, think of another place, like New York City, Washington DC or even Florida. What would that one image be? When we photograph places we love with care and craft, it shows. When we photograph places we’ve never been, we have to work harder to express our fascination and awe. As photographers, we have the opportunity to be a part of that “want to be there” movement. So, how do we do that? If we want to express the uniqueness or character or what makes a place special, we need to be able to articulate these things – verbally and visually. Sometimes, this means having a list of potential subjects – the “must haves” and the “want” list. However, more often and more defining are the descriptive words and phrases you use when you’re talking about those places. Those are the images you seek. Shrimp boats in Engelhard Harbor, Hyde County, NC. What I love about the harbors is that the scene is always similar, but different. The boats change, and the names of each one make me wonder what the origin is. I fancy Wonder Woman, Miss Genelle, Miss Peaches, and I wonder about the sinking or sunken wrecks. I admire the fishermen who work harder than anyone I know and wouldn’t trade that life for anything. I also know that there’s an uncertain timeline for these vessels and the lifestyle. It’s why I visit and visit and visit these places as often as possible. One definition of “sense of place” is a conscious awareness or sensation of a physical environment, region or location. This incorporates the emotional response to the place as well as its physical nature. The places I find special and visit most often are not always the most beautiful at first glance. Yet, my emotional connection to them allows me to present them in ways and on different levels from the first-time visitor who comes as a blank slate. When we make plans to travel (near or far) and add new places to our “bucket lists,” what factors play into drawing us to those places? What makes us want to return over and over again? How do they make the cut? We may have read or heard about them. The odds are higher that we have seen images that inspire, invite and create a longing inside us to “be there.” What we’ve connected with is a sense of each place, to which we respond not only visually but emotionally and, sometimes, spiritually. Don’t Give Up. Say It. Show It. Our first time anywhere can be overwhelming and create in us an anxiety that comes from the desire and perceived need to photograph everything we’re seeing. It is this angst that can cause us to lose focus and detach from the moments and the place to the point that we’re simply grabbing shots or shooting and hoping that we leave with something good. There are various ways to lessen this impulse and calm the anxiety and pressure. 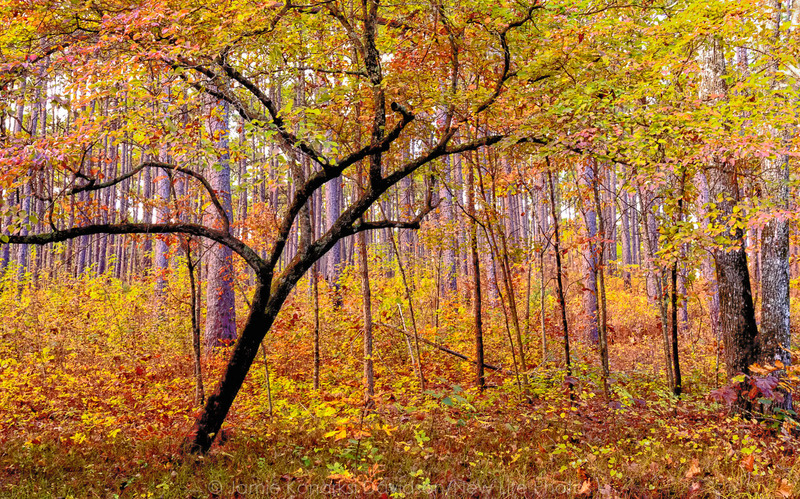 Dogwood tree in fall forest at Weymouth Woods Nature Preserve. If I use this image to illustrate “Say It and Show It,” I would say, “I love how the trunk and limbs of this tree are leaning and dark in contrast with the surrounding tall and straight trees. I love how it is different and how the fall colors of the forest allow it to stand out.” Then, I would work to find the best angle to express that, paying attention to edges around the frame, giving the tree a foundation of leaves and allowing it to be the star. It is among my favorites of trees, and I will visit in different seasons. Spring would be perfect. I see this happen during workshops. When I do, I talk with each person about slowing down and stepping back to focus on what they find most interesting. I ask them to “say it” first and to clarify with enough detail to get them going. Tell me what made you stop. Then, I direct them to keep photographing until what they said they were drawn to is on the back of their LCD screen. “I’ll crop it later” is not a good excuse to leave. In fact, the attitude of “fixing” in post what could be done in the field does a disservice to the subject and the photographer. Leaving it for later is lazy. Remarkable things happen when one stays with anything long enough. This is one of the techniques I use often, especially when I get stuck. Say it, and stay longer. It works. Let’s face it, we all have the potential to become overwhelmed and lose direction. By verbalizing these things, we give ourselves a direction or path to follow and a relative destination. Sometimes a single image can tell someone exactly where you’ve been and why you wanted to be there. More often, the story is told with a series or collection of images that, when seen together, provide the bigger picture. 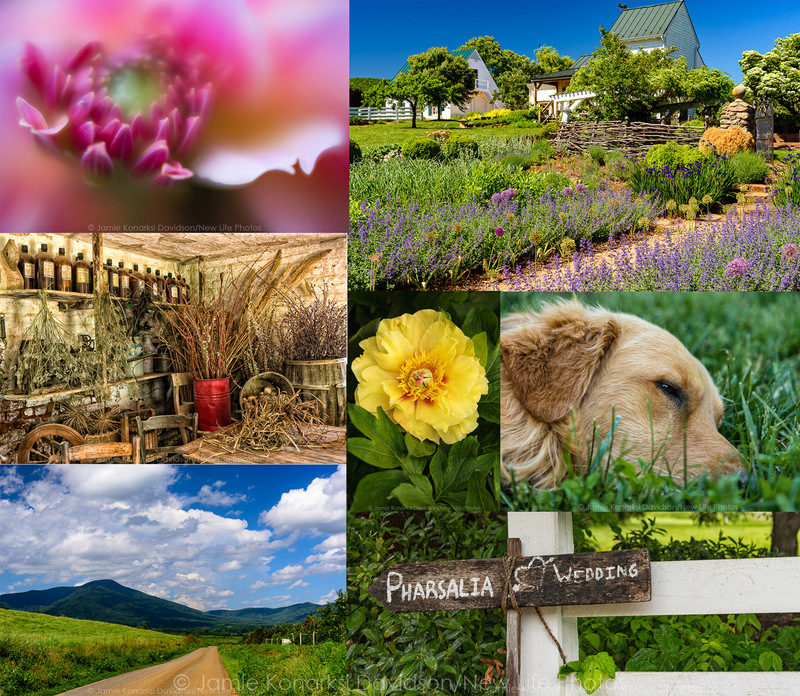 Capturing the beauty of Pharsalia Plantation and the surrounding area in Nelson County. This collection includes the icons, elements and details of this spectacular place and shares in every image what made me stop. The elements are familiar things that are connected and commonly associated with the location such as geography, plants, wildlife, structures, people and cultures. These can be illustrated within landscapes, grand and intimate, as well as in smaller sections or parts of the place. If I’m photographing coastal North Carolina and fishing villages, my collection of images would be incomplete without shrimp boats, crab pots and fishing nets. If I’m lucky, the collection would also include some of watermen at work in the harbors. Because these places remind me of my father’s work of repairing and building boats, and because I grew up on Long Island near the water, I connect more deeply with these places. Finding the things that make each area special is easy for me around the docks. 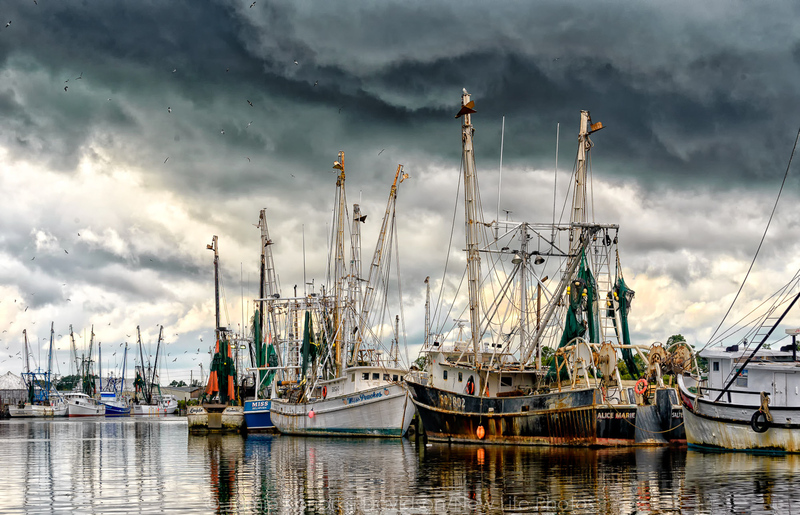 At the end of the day, at last light, a long exposure of the shrimpers in Port Royal, South Carolina. 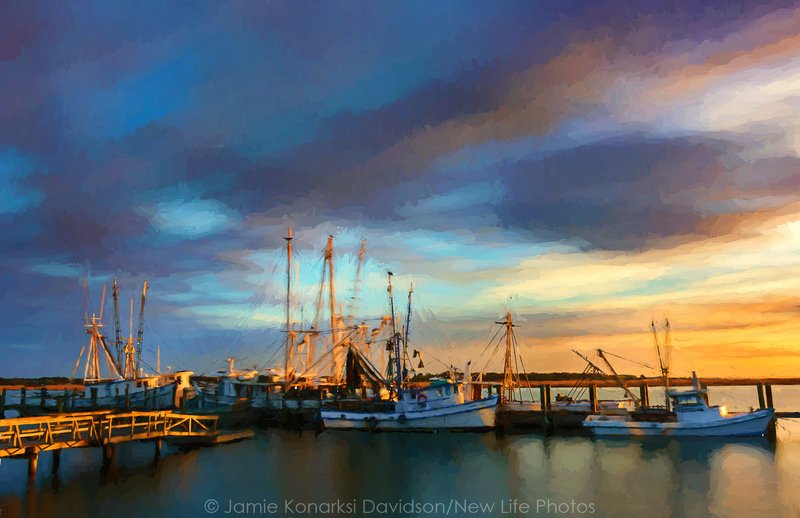 With the help of Topaz Impression, I’m able to accentuate the feeling I had as I watched the light go down on these boats. The details complete the picture of a place. This includes macro and close-ups of the elements. 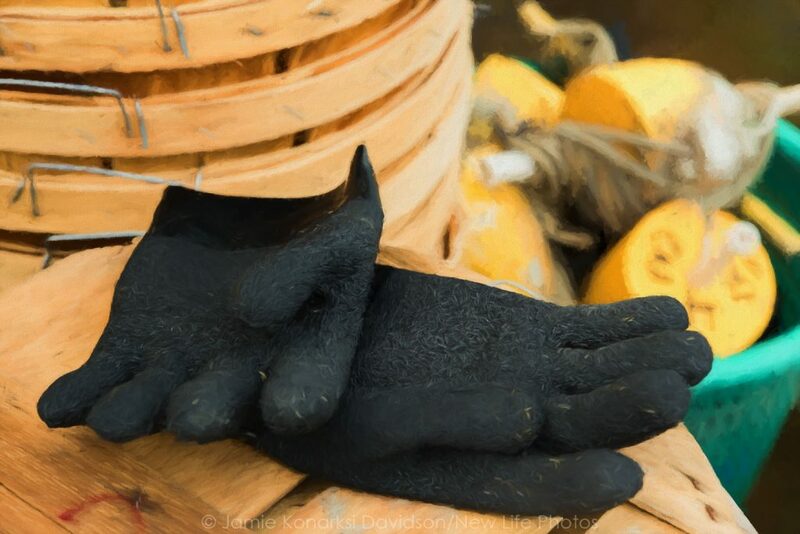 Sticking with the coastal theme, this could include barnacles on floats, work gloves, white boots, the texture and pattern of wear on the boats, boat names and much more. And don’t forget the critters of an area. It’s the slowing down that allows one to notice those unique details that are intimately connected with the location. Wherever you are, put your “noticers” on. Find something? Move in closer, explore more intently. Bring it home. From the time we are born and in every moment of our lives we use at least one of our five senses. We see, hear, taste, touch and smell and learn how to adapt to whatever environment we are in. Our senses work together and allow us to experience life on many levels. They also allow us to tune into our emotions and develop emotional connections. No matter where we are or what we are photographing, we use our visual sense to create images that ultimately communicate what is happening in one moment of time in one specific place. However, what we see does not have exclusive rights to dictate what we photograph. What we hear and feel and smell also contribute to the images we create. Our state of mind also plays a part in what we notice and when we stop for a photo opp. 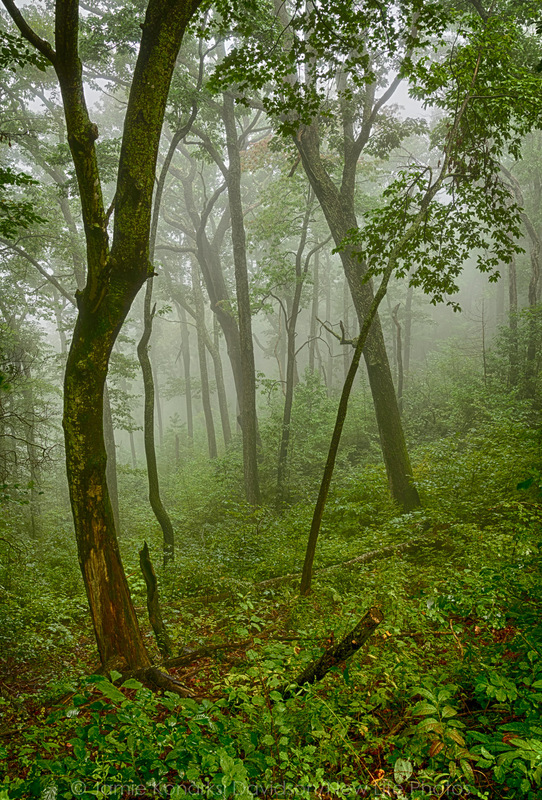 Misty morning fog in the forest on the Blue Ridge Parkway in North Carolina. Scenario: You’re in the woods in spring after a rain shower. 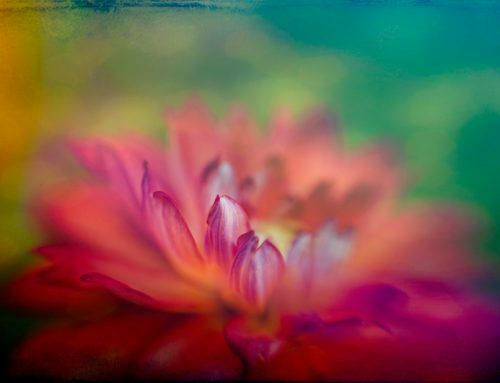 The lush green soaked with raindrops and saturated colors of the flowers, grasses, leaves and trees telegraph that moment and that place to you – the first viewer. Responding to the post-rain light, the peace and quiet and freshness, you have the opportunity to communicate what you see and how it makes you feel to those viewing the image. If done well, they are right there with you. And, they want to be there. When creating images, consider how being in a place makes you feel. Work to identify what creates those feelings, and then work to weave them into your images. 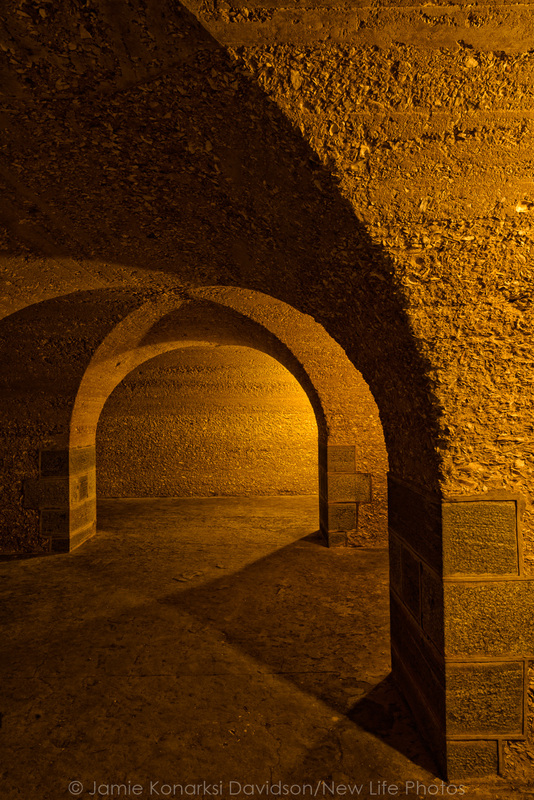 Room of arches and shadows at Fort Pulaski, Savannah, Georgia. While most people who entered this “dead end” alcove spent an average of two minutes here, the light and shadows of this small room would have kept me captivated and exploring for hours. I did not want to leave. When we photograph different locations, we generally want to share something that we’ve seen or that has a specific meaning for us. We have something to say. Environmental photographers who shoot areas where acres of trees have been clear cut may want to bring awareness of habitat destruction. Their approach to subjects is more literal and documentary in order to shed light on situations that need attention. Photojournalists tell stories with their images. A travel photographer shooting bright colored umbrellas lined up on a white sandy beach under a beautiful blue sky may want to entice people to that place for pleasure. 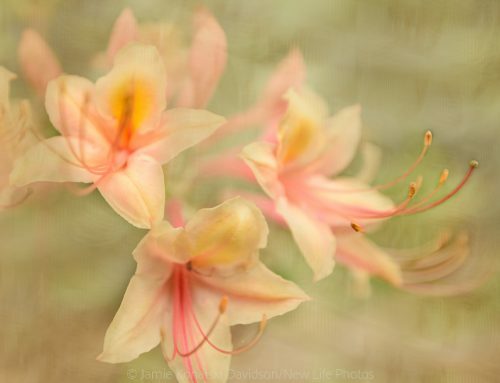 A person who photographs wildflowers or other creatures found in nature wants to share a part of what excites them. We all put in the box what matters to us and present our view of the world. Styles of photography may range from recording to interpreting to artistic or graphic, depending on the purpose behind the images. 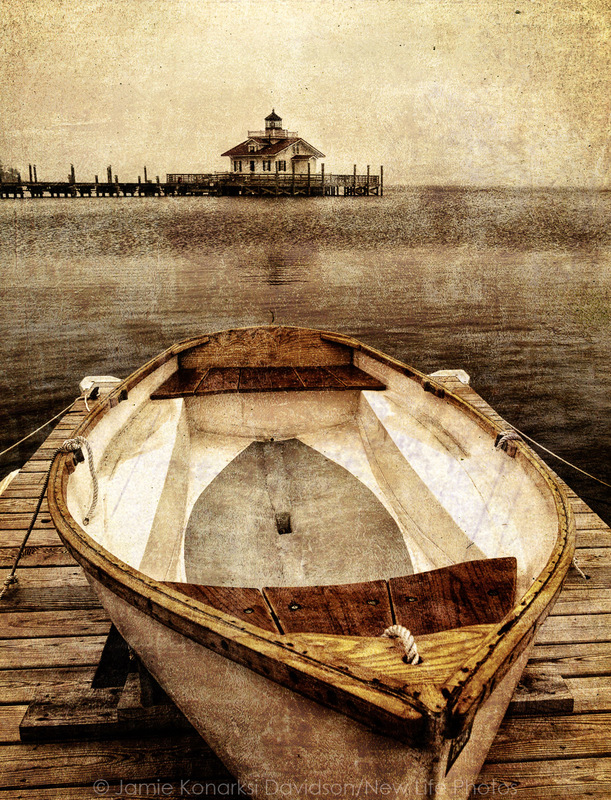 This scene, an old boat with the Roanoke Marshes Lighthouse in the background, felt “old” to me from the start. Interpreting with textures allowed me to express the scene as it felt to me. With our images we tell stories, capture and preserve moments in places that mean something to us. 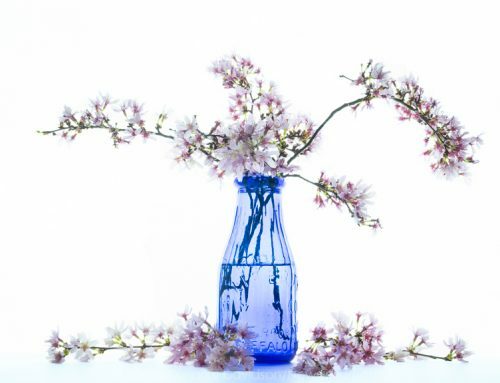 We photograph to convey what moves us on a sensory level as well as intellectual. 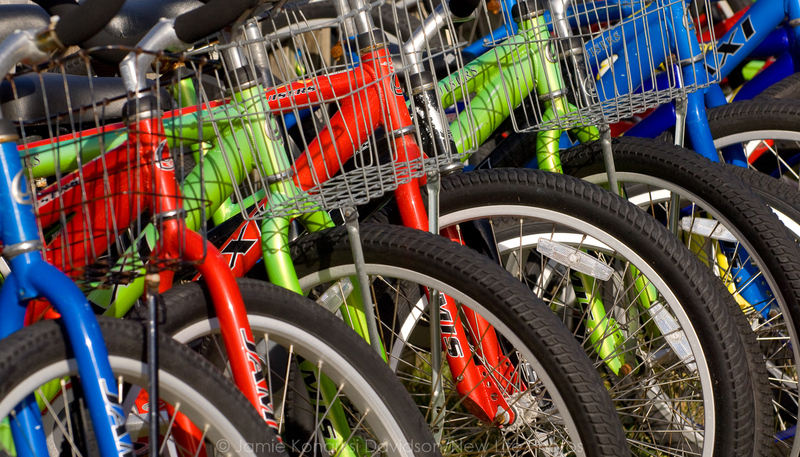 What and how we photograph can be very personal or commercial. Either way, we bring our life experience up to the moment the shutter is pressed. We see differently. That’s why when you put ten photographers in the same place, you will likely end up with ten completely different images. “Wow, where was that?” “How could I have missed it?” Common phrases spoken and heard among those who stomp the same grounds. In many ways, whether we’re talking about walking out our back door or driving to New Mexico or flying to Alaska, capturing a sense of place is “travel” photography. If we’re trying to sell our home and take pictures of the house and rooms, we’re capturing a sense of place. It’s all about creating images that communicate what we want others to see and that have the effect we intend. 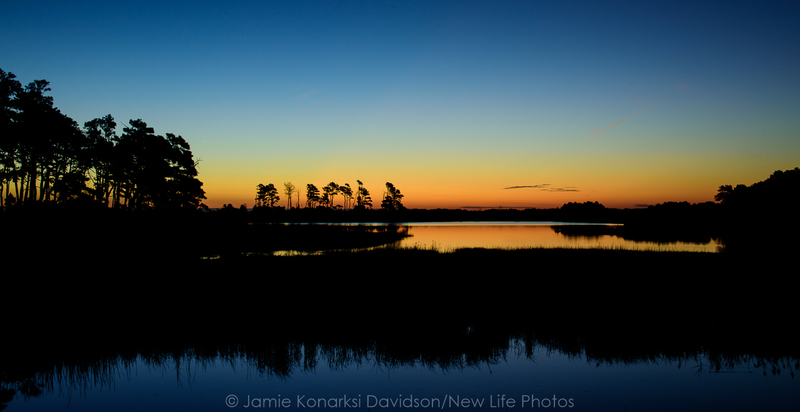 There are places in Chincoteague NWR that can be simply magical in early hours. This is one of them. Visit this spot every time I’m here. Different every time. Even though I’m not here often, I still have favorite places and could describe each one clearly. As a photographer, my job is to put those words and thoughts and feelings into my images so that the viewer understands as well. There’s a difference in the way we photograph places we know, love and are intimately familiar with and places we’re visiting for the very first time. There’s a difference in the images people take as tourists, and the images people take when they know an area well or have lived there all their lives. The “tourist” (even you or me) may be at a location only once. It may not be possible or affordable to return. We are stuck with the existing light and weather conditions. That said, a well-tuned tourist/photographer knows how to work the light and weather to create appealing images in spite of less than ideal conditions. What if you could never return to a place, what images would you regret not taking or rushing through? 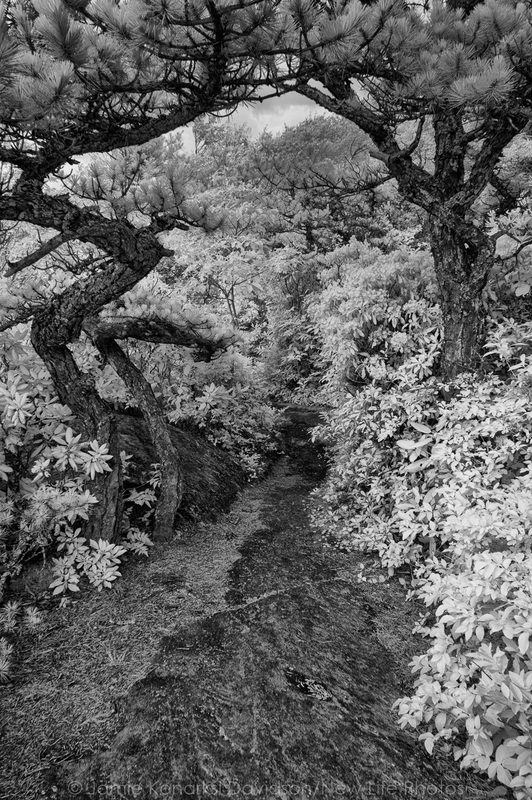 If I were never going to walk this trail ever again, I’d want to take this scene home above all others – even the spectacular views across the mountain tops. It is the one thing that made me stop and say, “I can’t leave here without this.” Every place speaks to us differently. The “local” photographer is familiar with the area, knows people to talk with to gain access to places not open to the public, knows the best time of day or year to shoot certain subjects, and knows the right place to be for the best shot. The local can come back when the light or weather is best. The local tunes in to those “character and culture” elements and works to maximize the opportunities. The best way to become a “local-tourist” is to do your homework. Learn as much as you can about your subjects and the area you’re planning to visit. 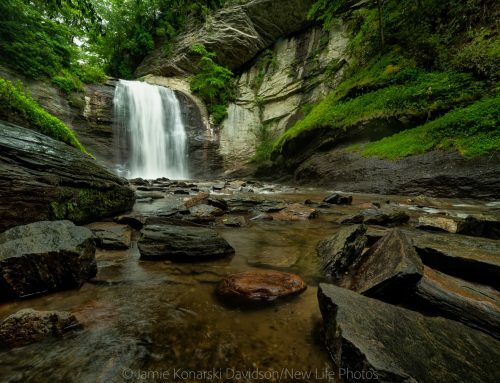 Use guide books, the internet, network with locals who know and shoot in the area. Build relationships with those who live and work in the places you visit, respect their wishes regarding access to their property. It’s important to be good stewards and good examples. There are very few “secret” places. The internet has taken care of that. There are, however, always new places to discover and experience. Learning from and sharing with other photographers can be a good thing as long as we behave as we should and share as openly as we’re able. Networking builds relationships and also allows us to discover beauty in places we might have missed. 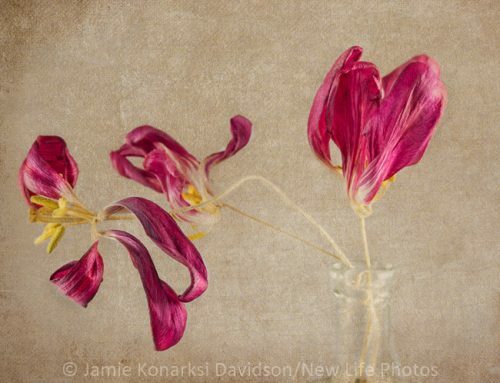 One of the photographers I reached out to was NANPA member, Jerry Monkman. 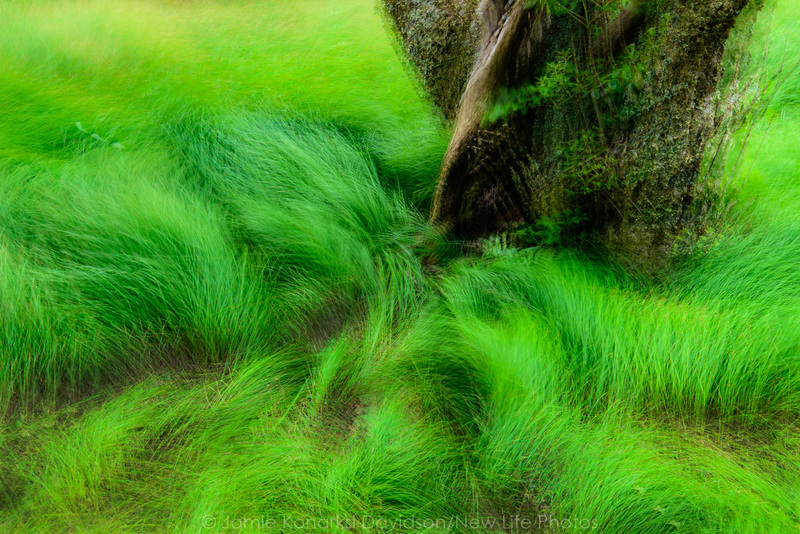 I was new to NANPA and photography and had limited time to photograph on a trip to New Hampshire. I told him I had three days in the area and asked what should I NOT miss. 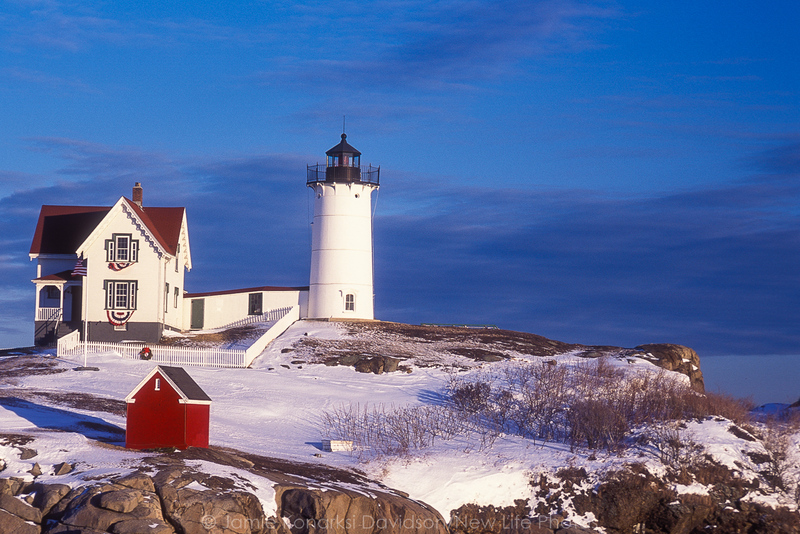 He sent me an amazing list and told me not only to check out Nubble Light (Cape Neddick Lighthouse), but also what time of day. There were scenes I would have missed were it not for Jerry’s list and generosity. Without the help of fellow photographer, Jerry Monkman, I would have likely visited at a less flattering time of day. Another one is Jim Clark, former NANPA President, mentor and friend. Jim is an amazing photographer, storyteller and instructor. His images can teach anyone quite a lot about capturing a sense of place. Some of my favorite locations are ones that Jim introduced me to or reminded me of. 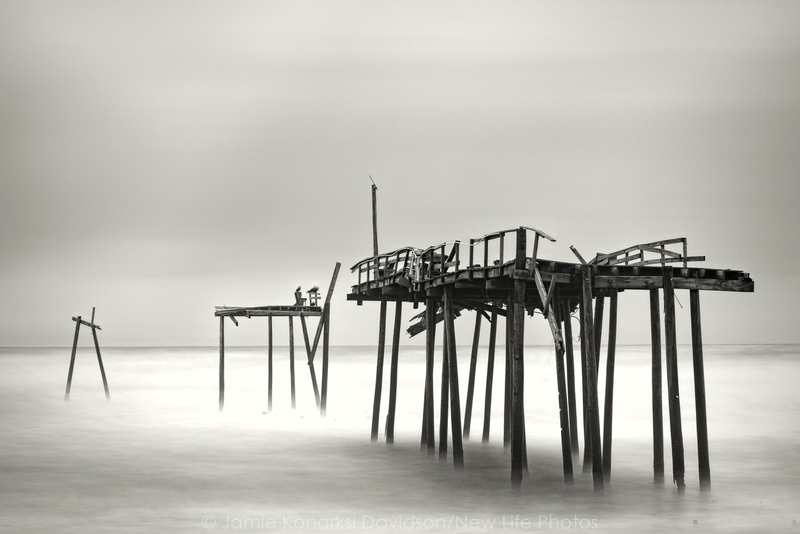 While looking for new places to explore in West Virginia and, more recently, the Eastern Shore of Virginia, I reached out to Jim and learned even more about places he’s photographed for years and connected with people he’s met – good people. Over these many years since we first met, I have learned a lot more than photography from Jim. I’m thankful. Networking is wonderful, and we should share the wonderful places and people we know. When the tide is high in Greenbackville, VA, on Eastern Shore, fishermen fish and floats float. Without Jim Clark’s tip, I would have missed this very small fishing village. My advice – bring boots. Whenever and wherever you’re shooting, always remember the basic tools and techniques that will allow you to capture quality images: the right lens, a good, stable tripod, proper exposure, good composition and clearly defined subject. These are the elements you can control. Weather, on the other hand, is always subject to change. Good shooting techniques, creative thinking and vision will enable you to produce good images in most situations. Cloudy or white-sky days are wonderful for macro and close-up photography because the light is even and diffused (no harsh shadows to compete with your subject). Work the scenes (great and small). Many a treasure can be found when you explore the scene and extract from it. Shoot vertical and horizontal formats. Don’t forget the nooks and crannies that hold even more good stuff. Be patient and persistent. Be a good editor in the field – learn what to leave in and what to leave out. Don’t put the viewer to work to figure out what you want him or her to see or feel. Engage yourself, connect with the place and invite the viewer of your images into your favorite places. Share your experience through the imagery. 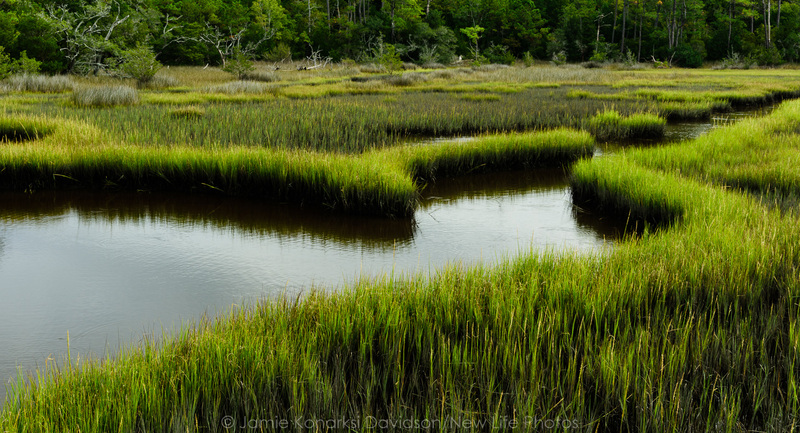 Simple curves in the marsh grasses on an overcast day on Cedar Point Tideland Trail in North Carolina. Many folks walk this mix of boardwalk and dirt trail in search of birds. On this day, birds were scarce and light was sketchy. The sky would not have added to this image. And, by the way, don’t forget your own backyard – where you live. Photograph the familiar in different ways. Look for the hidden gems – they are there. We often miss what is right in front of us or don’t photograph things because they are in or near where we live. We have a misguided impression that they will be around forever. This is simply not true. 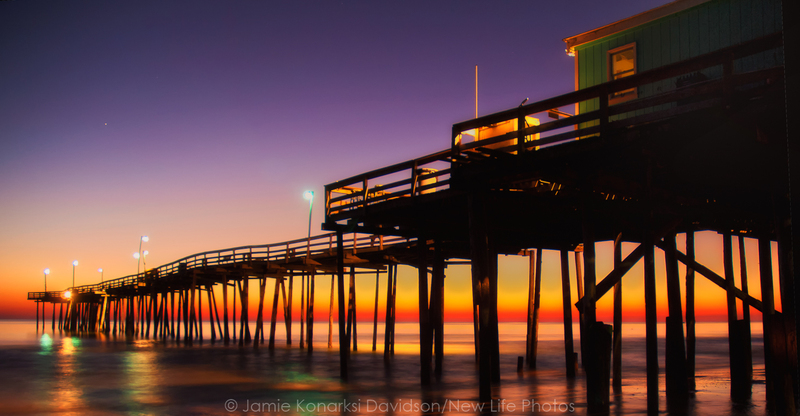 We knew its days were numbered, but hoped the state would let nature take its course and give us more time to capture the rustic beauty of Frisco Pier in the, Outer Banks, NC. Numbered days before this icon is only a memory. McNeel Mill in West Virginia near Cranberry Glades Botanical Area on Hwy 219. 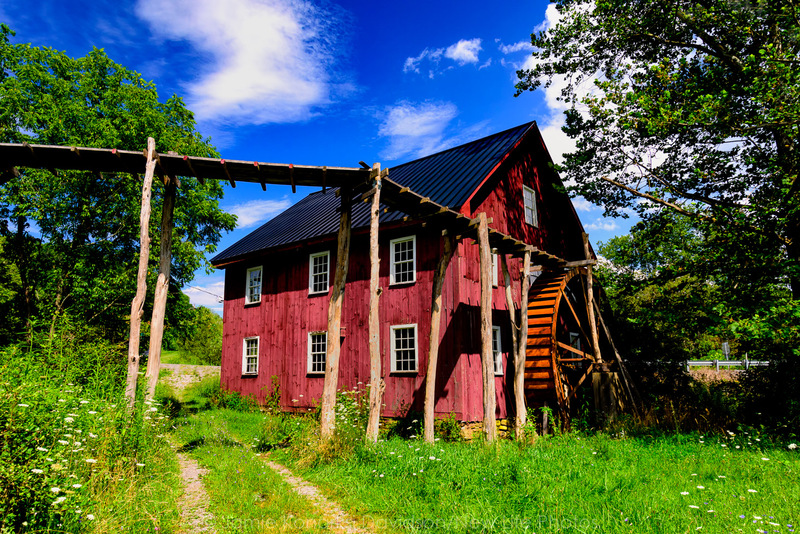 The fate of this mill is uncertain. Without attention or interest to restore, this, too, will be history. Challenge yourself to photograph close to home. Celebrate what makes it special. Visit and revisit places and continue to photograph them. You’ll find that the place you see now is not the one you will see in the future. Both the place and you will change. You will not regret having taken some time to make those memories of where you live. In fact, doing so may even help you refine your seeing and noticing skills for when you travel afar. 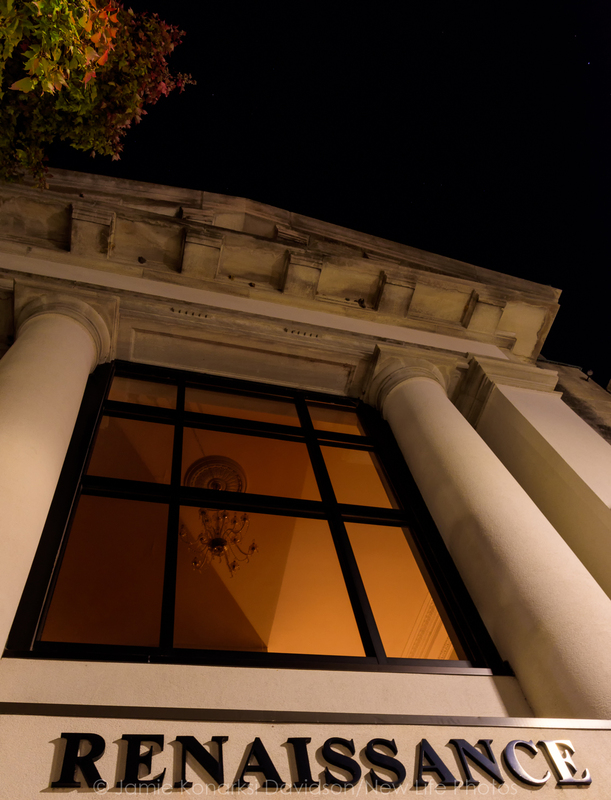 Night shot of the Renaissance building in Uptown Greenville, NC. I live here and have never paid attention to this building. Thanks to an evening photo walk, I will in the future. The city is growing and changing every day. It is not the same town I moved to 35 years ago. Wishing I had known then what I know now about how time changes places. 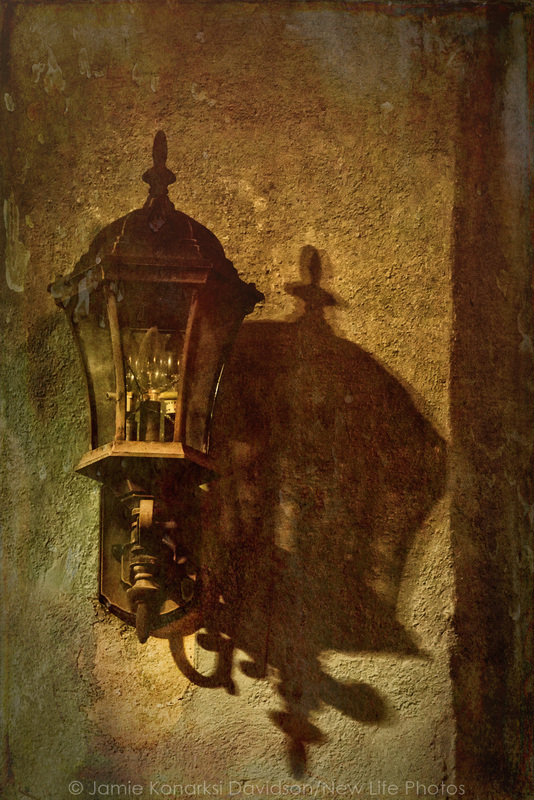 Night image of light fixture and shadow on textured building. Another detail I would have missed in my own town without a scheduled photo walk event. The scene did not look like this, but it felt the way you see it here.